As a pool owner, you have your choice of inground pool liners, but what you need is something that’s beautiful, durable and easy to maintain. 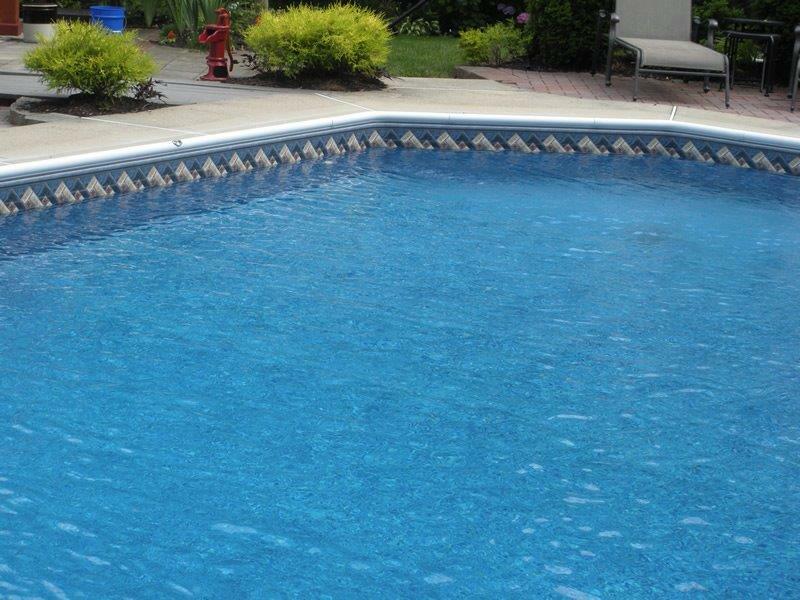 Mid State Pool Liners has been providing that and more in New Jersey and New York for more than 60 years. 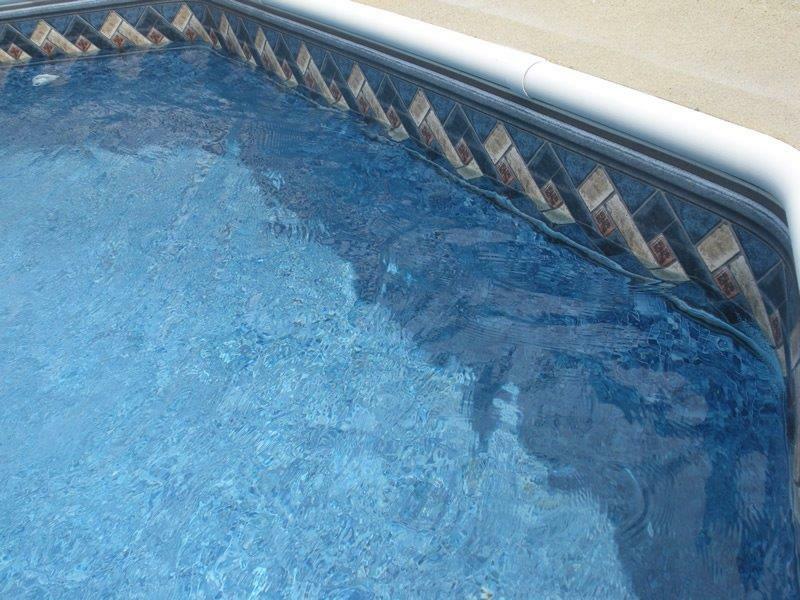 With custom-made materials sourced only from North America, you have peace of mind knowing you’re getting safety and quality with every pool liner replacement or new installation. 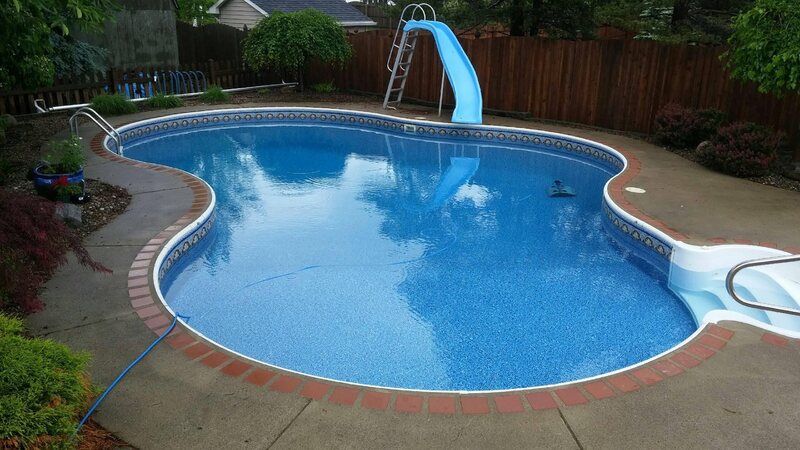 When you partner with Mid State, you get the highest-quality inground pool liners money can buy. We offer over 30 patterns of all-new, thick, durable vinyl with a clear top coat that resists abrasion, UV inhibitors that protect against sun damage and built-in sanitizing agents. 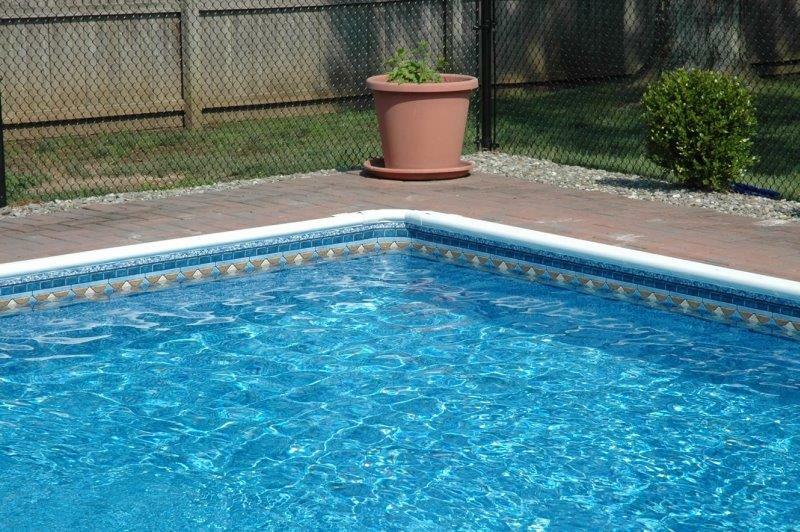 Our team of experts make the pool liner installation or replacement process quick and easy. We come out and take measurements to ensure our vinyl pool liners fit like a glove. If your pool already contains water features like waterfalls or lighting, we take that into account too. You’ll have a completely customized liner that works perfectly with your environment and looks spectacular. 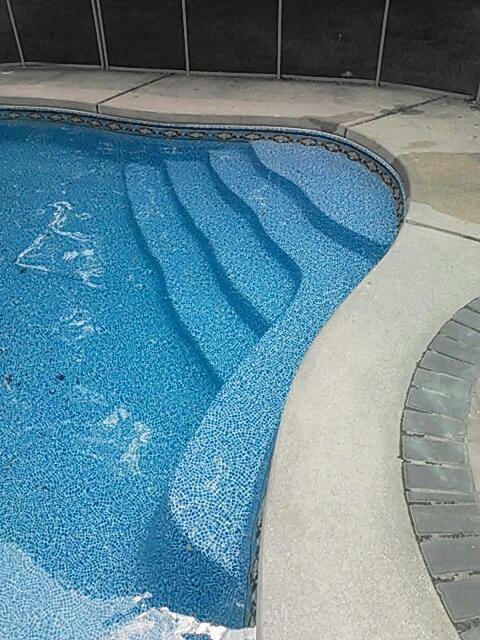 With Mid State, pool liner installations always come complete with personalized, proactive service and precision. Your best bet is to book your pool liner replacement or new installation early in the season—around April or May—to avoid the rush and enjoy your pool as soon as possible. When you’re ready to look at vinyl pool liners, stop by our store located at 323 Old Bridge Turnpike, East Brunswick, NJ, call 732-390-8080 or fill out our free estimate form. In the meantime, browse our selection below. The photos of the Liner Gallery were taken as an overview showing liners close up, in sunlight and shade, at angles, and at a distance.